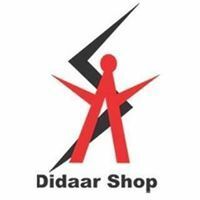 Colors and styles, Fashion trenz and vibrant collection, stealing your mind, capturing your heart to demonstrate a soulful assortment, Didaar has stood up to its name of showcasing the fantabulous creations. 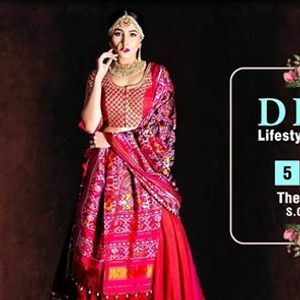 Promising you an endless variety of fashion stalls, beautiful home decor, dazzling jewelry, stylish footwear, elegant clutches and much more to match your taste. Perfection with glorifying effect has been our forte, playing with ambiance creating a mind blowing atmosphere to shop and rejoice the memory for long. 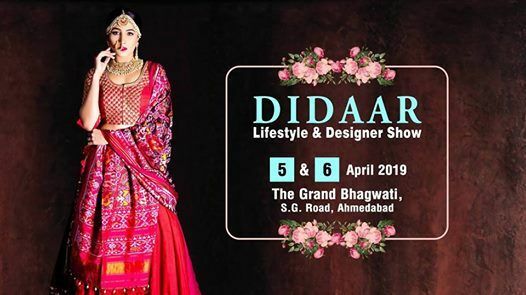 Didaar - Designer & Lifestyle Show is coming to our own Ahmedabad at THE GRAND BHAGWATI on April 5th & 6th. Get ready for the shopping bonanza..